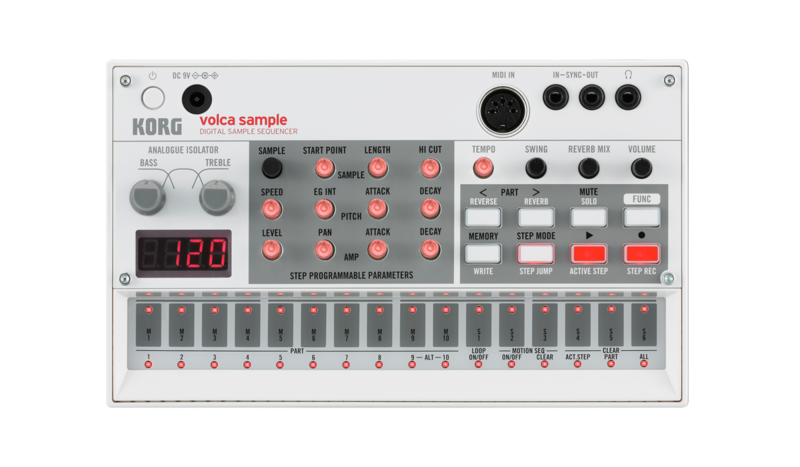 You can perform with just one unit --- the volca sample. 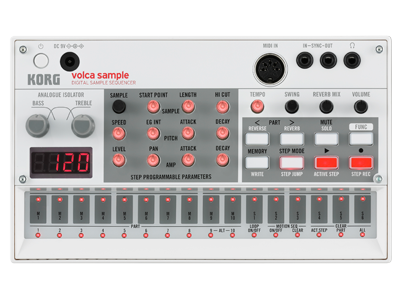 Click here for YouTube videos featuring volca sample. 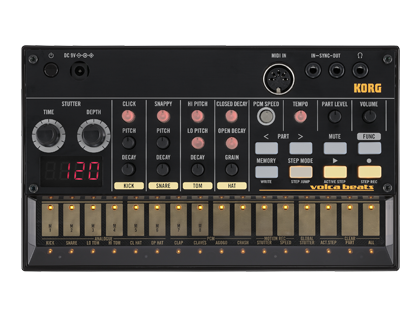 ・ With the KORG SYRO library included in the SDK, you can create your own tools with the interface that you design for your platform. 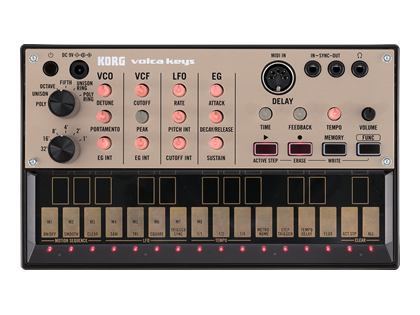 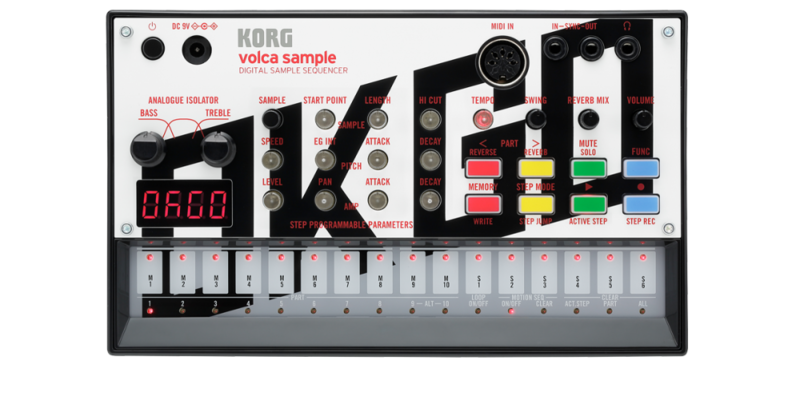 A partnership between KORG and OK Go - a special edition of the volca sample. 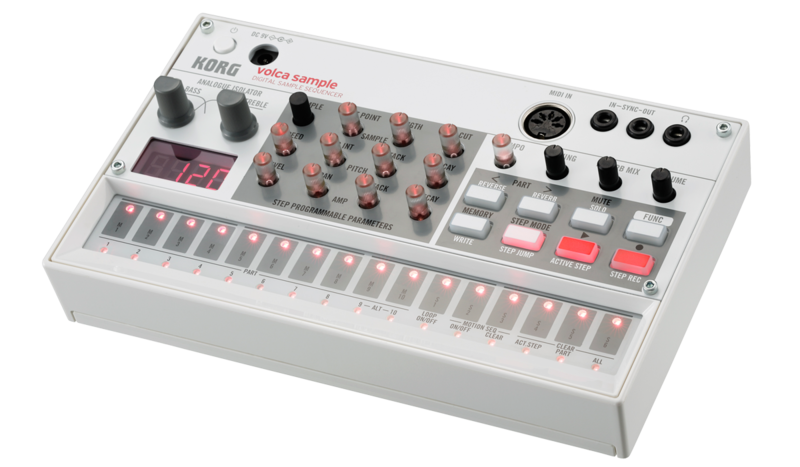 An analog lead synthesizer with a standard analog sound engine that supports polyphony. 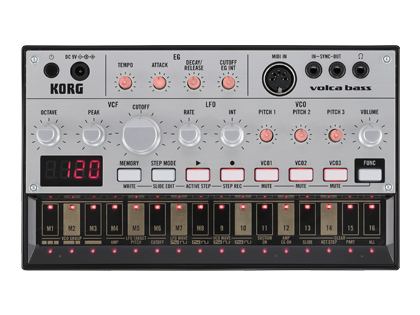 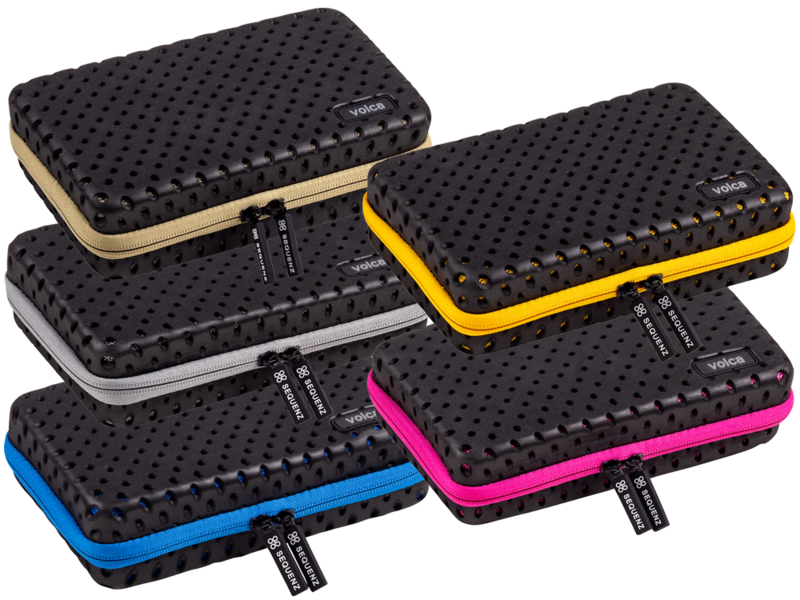 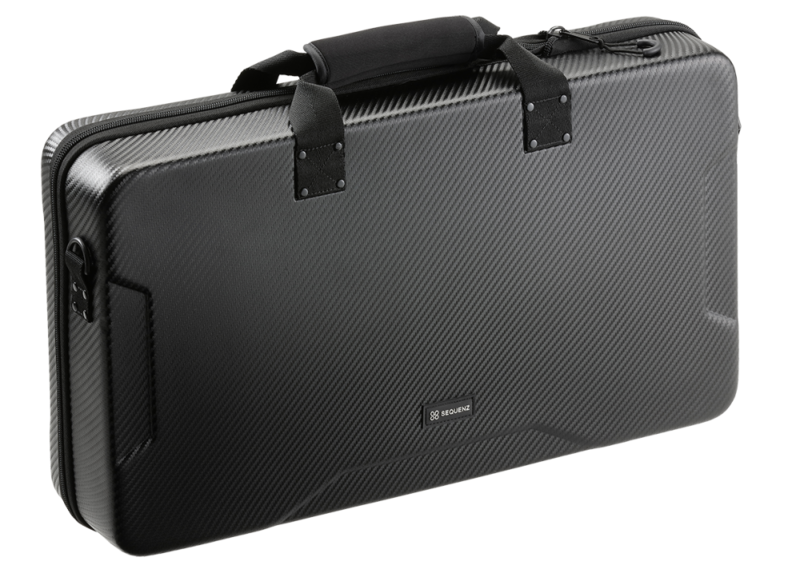 An analog bass synthesizer that generates bass sounds with stunning presence.